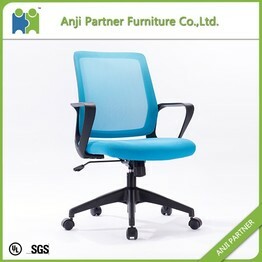 people in the chair seems to be a static process, is actually a dynamic process, because people are constantly looking at the chair is more comfortable location height, the difficulty of the design of the chair is relatively large . 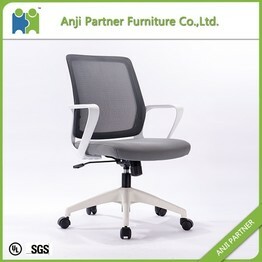 What is the standard size of the office chair? 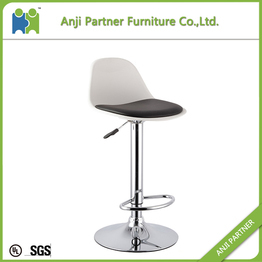 Anji Partner Furniture Co., Ltd. is a professional company specialized in Bar Stools, Bar Chairs, Bar Tables, Dining Chairs, Leisure Chairs and Office Chairs, etc. 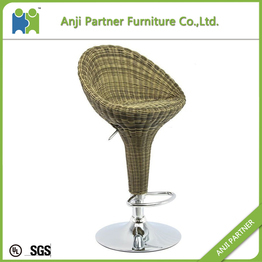 Anji Partner Furniture Co., Ltd. is located at Anji County, where is well known as "The Town of Chairs" in China. 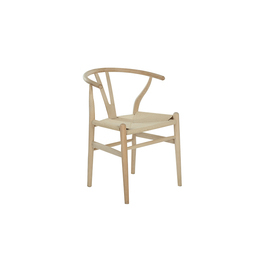 In our this area, there is a complete and sustainable industry chain for Chairs. 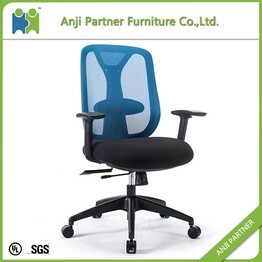 Anji Partner Furniture Co., Ltd. supply customers Industry Information, Products and Manufacturers Sourcing, Manufacturers Audit Service, Products Quality Control and Customers Services for Furniture field. 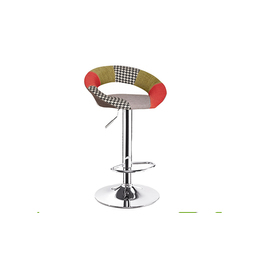 Experienced Team, Efficient Service, High Sense of Responsibility, Open Information, On Time Delivery and Strict Quality Control. 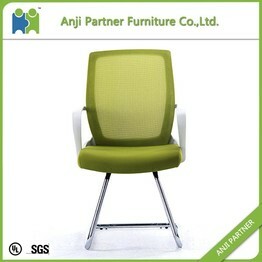 To be your Partner in China!